Awake In Me from Mountain Hardwear on Vimeo. 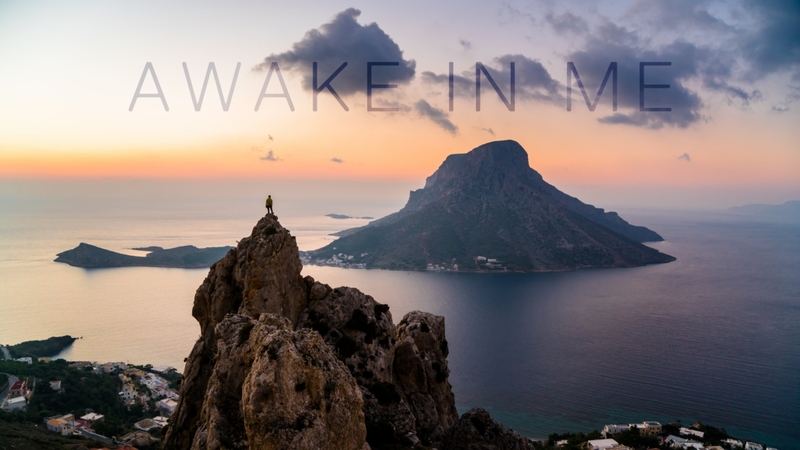 Mountain Hardwear athlete, Cheyne Lempe, created Awake In Me after his trip to Greece. This film is about how going to incredible places isn’t an escape from normal life or trying to hide from problems, but the power and energy in a place like Kalymnos helps you work through whatever struggles life throws at you. Going to beautiful places not only helps jolt back into reality, but it helps me take a step back from that way of unhealthy living and thinking.